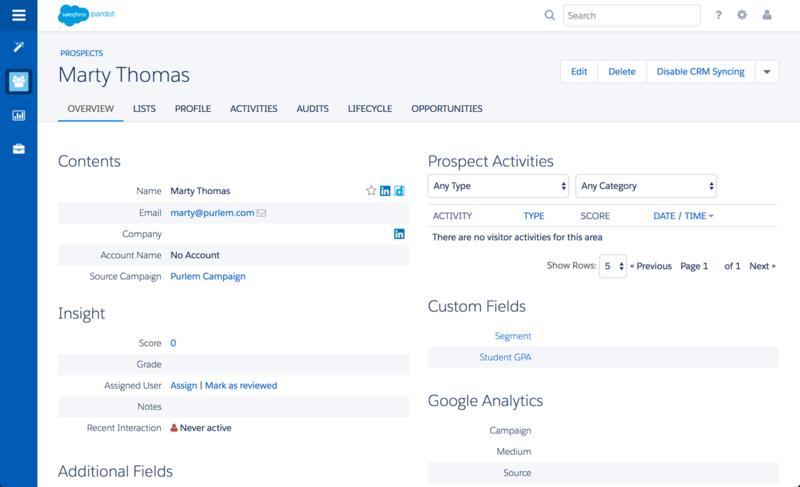 This article will show you how to create/update a Pardot prospects when a person visit their PURL. Add your Pardot login credentials. Adding the optional Pardot Campaign and list IDs will automatically assign your PURL visitors to those entities. Upload your updated pardot.php file to the same folder as your PURL index.php file. In your campaign's index.php file, add the following just below the "PURL CODE" at the top of the file. And that should be it. Now anytime a person visits their PURL, their contact record will be created/updated with their information.